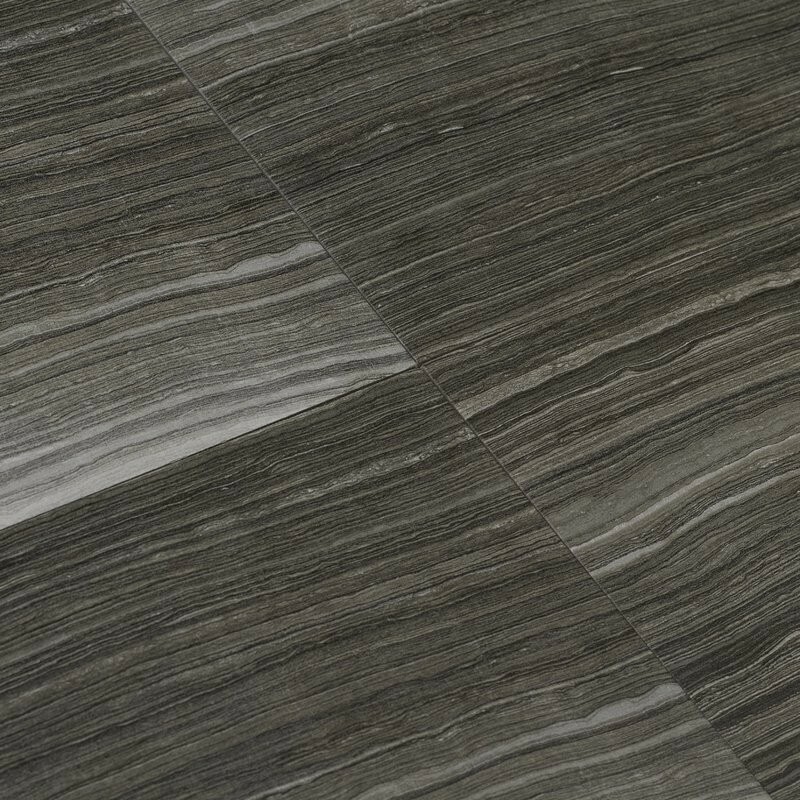 12 X 24 Cast Ir..
Grey Eramosa Porcelain Tile is a startling marriage of re-trend grey tones and a flora and fauna-inspired pattern. 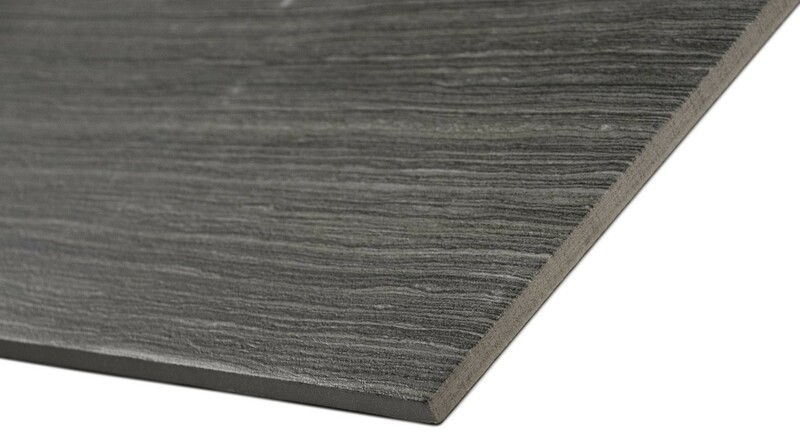 Offered in matte over and ended in the company of 12x24 tiles and 3x18 bullnose tiles, this demonstration tile is absolute for creating enjoyable countertops, floors, accent walls, and added features throughout your property. 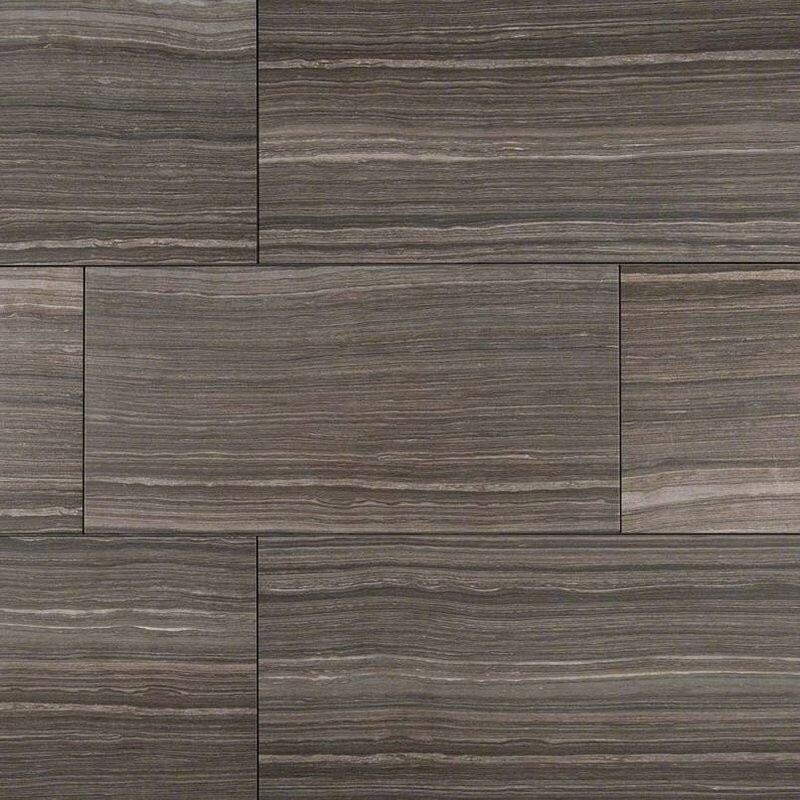 Design tip: Select the grout color from the associated color associates to visually progression the publication. Place your items in the cart and go to check out to see our SUPER SAVER SHIPPING options. If you feel none of the shipping options are working out for you there is no need to worry please call us at 1 888 908 6699 and our sales team will work out an economical custom shipping solution that match your needs. All of our marble stone tiles are 100% natural stone. Inspect all Tiles for damage before installation. 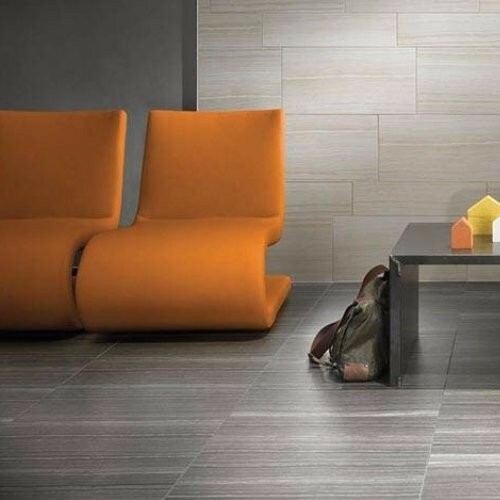 Natural stone tiles are inherently unique in nature, no two tiles are alike. They are subject to variation in color, shade, finish, etc. The tiles from different boxes must be blended together at the tile of installation. After installation, vendor disclaims any liabilities.